In 2009 Amanda Vaughn stepped out of the classroom and began tutoring independently as a way to maximize her time with her newborn while fulfilling her passion for teaching. As word spread about her customized 1:1 approach, additional requests for tutoring flourished and Amanda realized the need to widen the range of support and build a team to support a wider range of academic needs. In the summer of 2013, Amanda founded Connections with a team of top-notch tutors, providing academic support for all levels and content areas while prioritizing professionalism and communication. 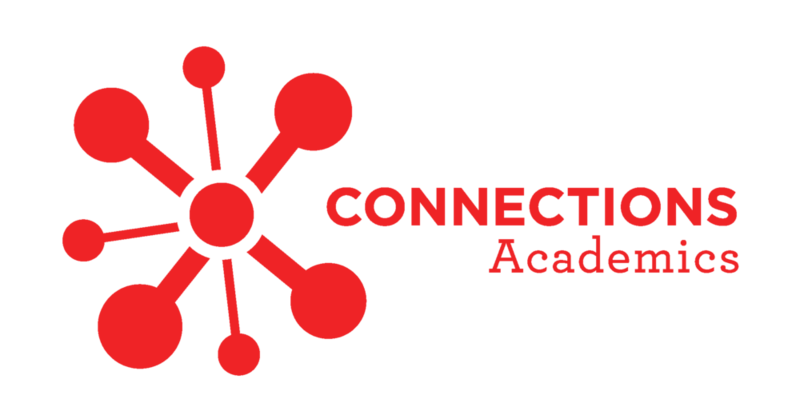 Connections has grown to over 30 highly qualified tutors and professionals providing convenient and customized support enabling students to thrive in competitive academic environments. We believe each student and tutor is an individual with unique strengths. Our team works to provide instruction and academic supports that are tailored to individual's needs, personality, and schedule. We pride ourselves on effective and efficient communication between students, families, teachers, and team members. We believe a perfect tutor match can dramatically impact a student's academic experience. We are committed to making the right connection for your student. We understand how precious your time is, therefore, we make every effort to provide support in the comfort of your own home or location convenient to you. We don’t cut corners. We pride ourselves in recruiting engaged tutors and staying committed through the process. We conduct ourselves with honesty, integrity, and transparency in all that we do.